SEO and especially link building have changed drastically in the last few years. Google’s decisive moves toward algorithmic improvement have really come to fruition in ways many never suspected. That’s a trend I believe is likely to continue. 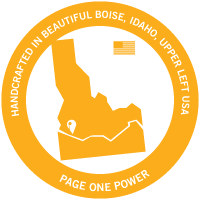 When I started with Page One Power in 2012 Penguin had not yet been released into the wild. What we were trying to do then was somewhat counter-intuitive to the times: build real links, and real links only. That was the entire focus of our company. This was in a time when link spam worked, and it worked like crazy. I’m sure the personal history of our company isn't what interests you, but believe me it has a point. At Page One Power we've talked about how to build real links that matter for years, and think about it everyday. A large part of that boils down to one of our firmest beliefs: the importance of relevance within link building. The number of hours we've spent discussing—and arguing—relevancy is probably more than is sane. But perhaps that’s natural for people working in a niche (link building) within a niche (SEO) controlled by a program (Google’s algorithm) in a fantasy world (the internet). Today I want to share the fruition of those many hours with you: why I believe relevancy matters, how to define it, and why the human brain is the best relevancy determining tool available. Perhaps before I discuss why relevancy matters in link building I should discuss what qualifies a real link. The best way we’ve been able to boil it down to at Page One Power is this: good links on sites that make sense. Are we happy to show the link to the client? Are we happy to show the link to our colleagues? Would we be happy to show the link to other SEOs? Would we be happy to show the link to our family and friends? Basically, would you want to hide the link from anyone? If the answer is no, then that’s a good link. And if it’s on a site that makes sense, well, that’s a real link. And building real links is the only way to ensure the link stands the test of time, and doesn’t end up causing regret and remorse down the road – especially with Google’s shifting, stricter guidelines. 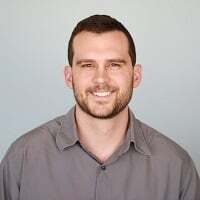 In fact, another member of the Web Quality team, Andre Weyher has gone on record touting relevance as the new PageRank. Let’s discuss each in depth, using an example of a single link on Matt Cutts’ own blog: specifically, the link to Goodreads about halfway down the page. Domain to domain relevancy simply means the site linking to you is relevant to your website. You’re in the same industry, niche, or theme. It is the weakest check of relevancy, but certainly worth considering. Why is domain to domain the weakest? Surely every site linking to your site should be relevant on a domain level? Well, actually, no. That’s pretty thin relevance, although he does have a category for “Books/Magazines”. Not the strongest domain to domain relevance. There’s little question however that the link is real. 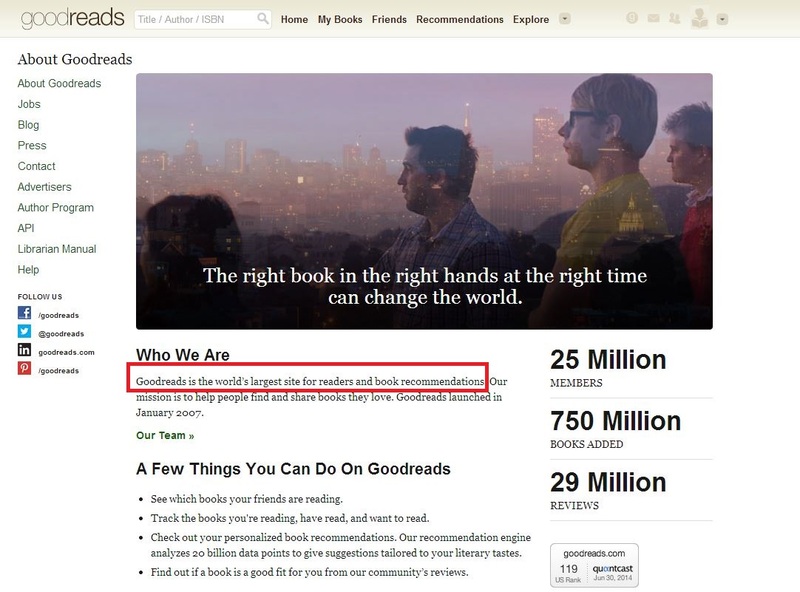 I highly doubt Goodreads paid Matt Cutts for a link on his blog. While domain to domain relevance is great to establish, it’s not always necessary. If the website linking to your website isn’t relevant to your overall site, it’s time to check the domain to page relevance. Domain to page relevancy means the page linking to your website is relevant to your domain. This relevance is definitely more important than domain to domain – if the page linking to your website isn’t at least moderately relevant to your website’s theme/industry that should be a red flag. If it’s completely irrelevant, odds are it won’t make contextual sense on the page, and could be considered manipulative. Of course, the page linking won’t always be strictly relevant to your entire website – sometimes the link to your domain or page is more of a blurb than a centerpiece. Take once again our example page from Matt Cutts’ own blog. 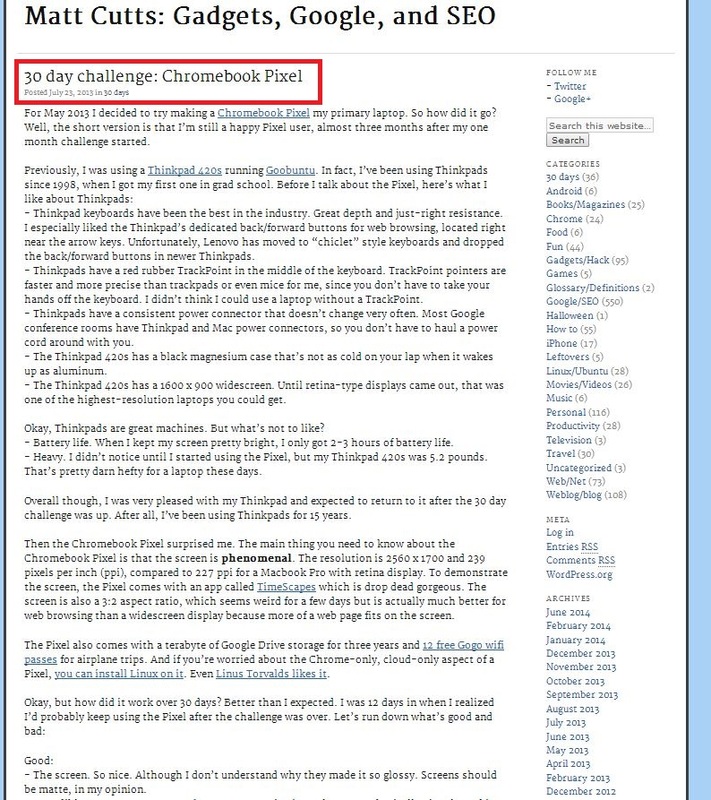 In this post Cutts is talking about the 30 day challenge of switching over to a Chromebook Pixel from a regular laptop. However, as you can see in the post Cutts only mentions Goodreads in passing, as it was part of a larger discussion about the Chromebook not being able to deal with CSVs. And yet, likely because he appreciates their service, he made the mention a link to guide his visitors to their site if they’re interested, when he easily could have left it a simple mention. The fact is the Goodreads’ domain isn’t extremely relevant to this page. This post is about Cutts experience with the Chromebook and comparing it to a normal laptop, not books. But does that mean the link isn’t real, or relevant? Of course not, or else Matt Cutts, head of Webspam at Google, whose literal job it is to prevent manipulative linking, wouldn’t have linked from his personal blog. Let’s take a look at page to page relevance. Page to page relevance is—you guessed it—when the page linking to your website is relevant to the page they’re linking to. So the two pages linked together are relevant to one another. Page to page relevance must be at least as relevant as domain to page, if not more so. Otherwise, why link to that specific page? Once again it would be a red flag for a page to link to an irrelevant page on an otherwise relevant domain. To add clarity, consider our example once again: Matt Cutts’ page about Chromebooks is linking to Goodread’s homepage. The relevance is thin, if it exists at all, for much the same reason the domain to page relevance is lacking. However, if Cutts had linked to a page about Chromebooks on the Goodread website (should such a page exist), that would be page to page relevance, despite the lack of domain to page. This level or relevance most often comes into play for deep links – links that point at product pages, resources, or specific content on your site. Basically anything other than the homepage. 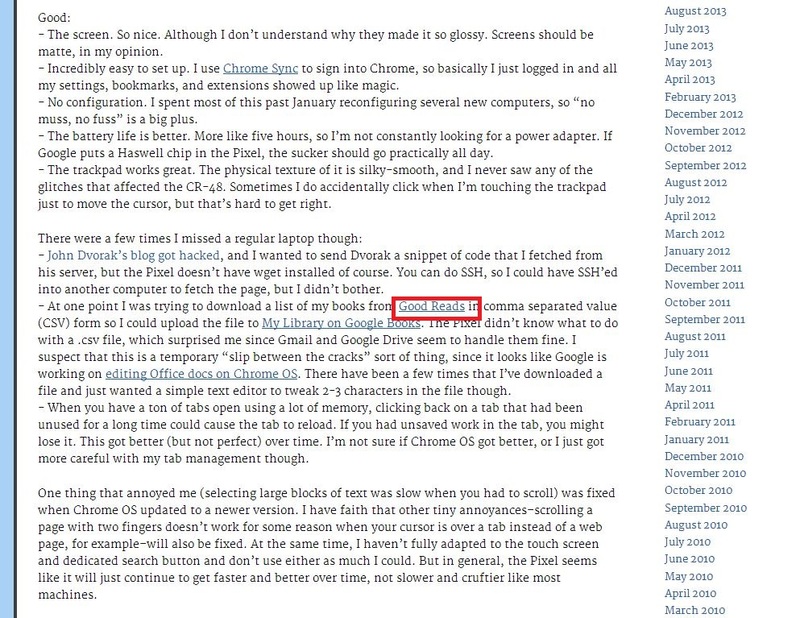 But as I said, once again the link on Matt Cutts’ personal blog proves thin in relevance. Does this mean this is this a bad link? I would argue no, definitely not. It’s an editorial link from a trustworthy source: a great link by every definition. Let’s look at link to page relevance. Link to page relevance is if the link is relevant on the page; that is to say if the link makes contextual sense on the page itself. Basically, we’re checking here to see if the link is relevant to the content around it, makes contextual sense, and isn’t shoehorned in. There’s no such thing as a relevant link that doesn’t have link to page relevance. If the link is irrelevant on the page and within the content surrounding it, that’s a definitive red flag for a manipulative link. I would never want a link that wasn’t relevant to the page it’s hosted on within the content surrounding it. Although it’s just a quick reference, the Goodreads link makes sense within the content surrounding it, making the link relevant to the page itself. Not the greatest relevance within a link I’ve ever seen, but once again it’s clearly a real, good, natural link on a great site. So would I try and build it myself were Goodreads a client? Absolutely – one of my favorite link building tactics is monitoring mentions. Would I intentionally build hundreds of these links? No. Link diversity is extremely important, and if I were to try and build hundreds of links that have thin relevance such as this, I have no doubt Google’s algorithm would raise a red flag. So how do we actually determine what is and what is not relevant? We’ve discussed domains, pages, and links themselves but what do you actually use to determine whether the relevance exists or not? Gut, brain, intuition, emotional intelligence, whatever you want to call it, humans can’t be beat for determining relevance. Well, maybe there’s one thing that comes close: Google’s algorithm. 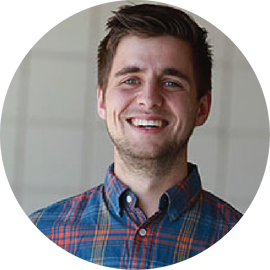 If there’s one thing I’ve learned it’s the power of building real, relevant links. It doesn’t take hundreds to see the needle move, especially with Google’s ever-improving ability to detect low quality and manipulative links. But I don’t have a personal copy of Google’s algorithm to run relevance detection for me, unfortunately. To be honest if I had a copy that’s probably the last thing I’d be doing with it. I’d be on a beach about 3,000 miles from here. In my personal experience the best way to determine relevance is to ask someone whether it’s relevant or not, and explain why. If they can make a compelling case which they themselves believe, then it’s almost certainly relevant. It’s not the most scalable technique, but human caring never is. And when you’re building real links, you need a whole hell of a lot of human care.